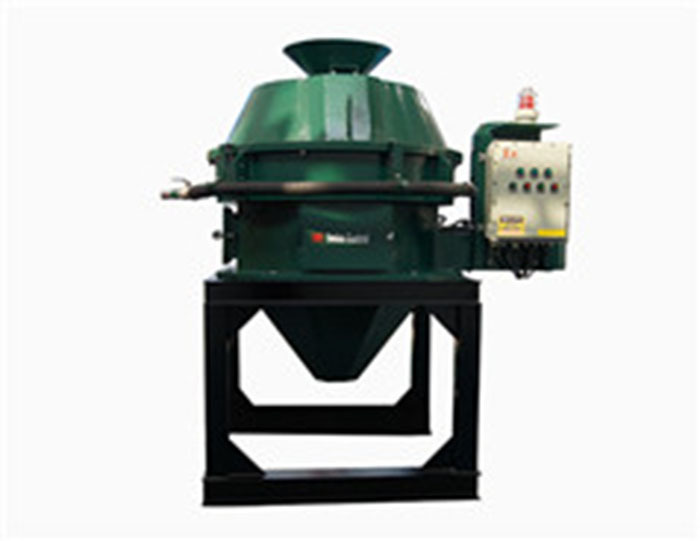 Mud Cleaner is the mud cleaning equipment combination of desander,desilter hydrocyclone and an underflow shale shaker. （1）Compact structure, powerful function and small footprint area. （2）The material of hydrocyclone use the wear-resistant special polyurethane. 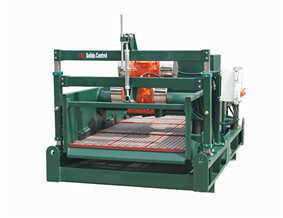 （3）Underflow shaker equips the DC different model shale shakers. 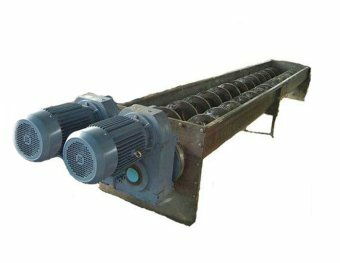 （4）We can design and manufacture the different numbers of desander and desilter hydrocyclone for clients'requirements.